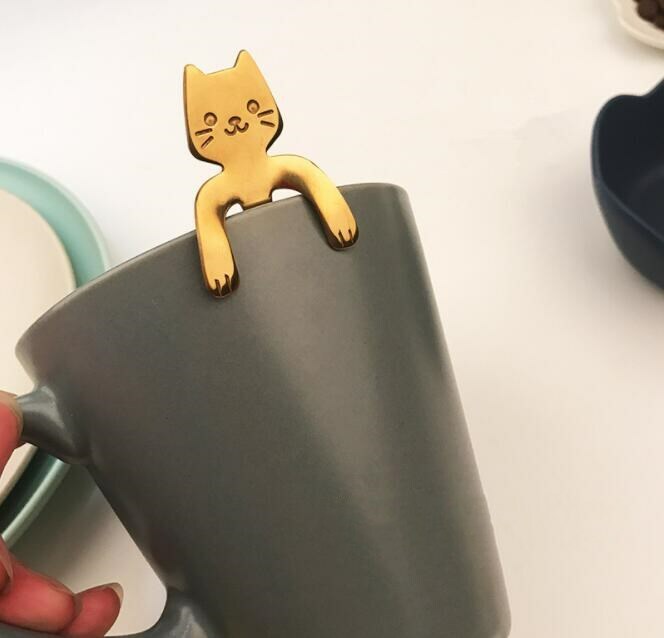 If you like cats and home decoration then these Stainless Steel Cat Teaspoons & Capuccino Spoons are perfect for you! They come in a variety of different colors and are made with stainless steel meaning they will have a long and sturdy cat life. How do I add different colors into my cart? Step 1: Click the drop down menu and select the color you want. Step 3: Repeat Step 1 until you select the ones you want. Step 4: Click "Cart" button on the top right hand of the screen.